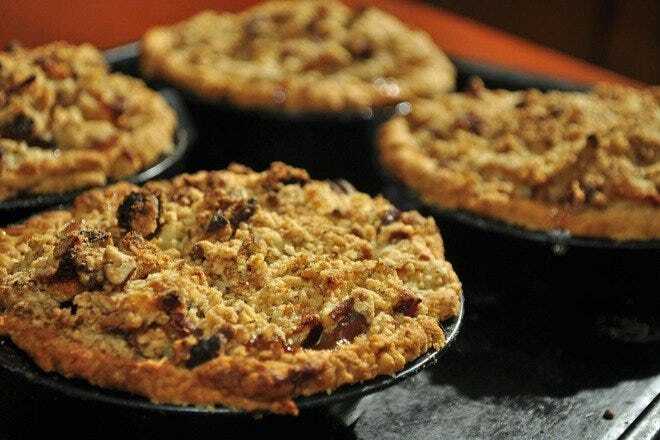 Don't leave Philadelphia without taking a stroll along Fairmount Park's scenic Kelly Drive, and grabbing a treat from Reading Terminal Market. Sports, history, culture and nature await you in Philadelphia. The city is home to four major sports teams: the Eagles, Phillies, 76ers and Flyers. Benjamin Franklin ran his racket here. You have the Liberty Bell. Philadelphia boasts the largest collection of public art in the nation and can be viewed courtesy of a free tour. 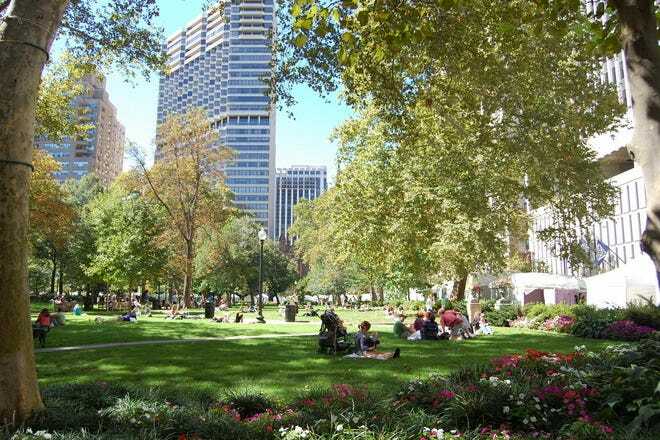 There are tons of parks and open spaces including the famed Rittenhouse Square (near many great restaurants, cafes and hotels) as well as Fairmount Park and Boathouse Row. Hot Tips: Philadelphia is big. Consider your transportation itinerary as well as your "places of interest" itinerary. Hot Tips: Visiting when Spruce Street Harbor Park is open is a definite "yes". Center City (aka downtown Philly) is where most of the attractions are centered, and therefore many good, "near-everything" hotels. 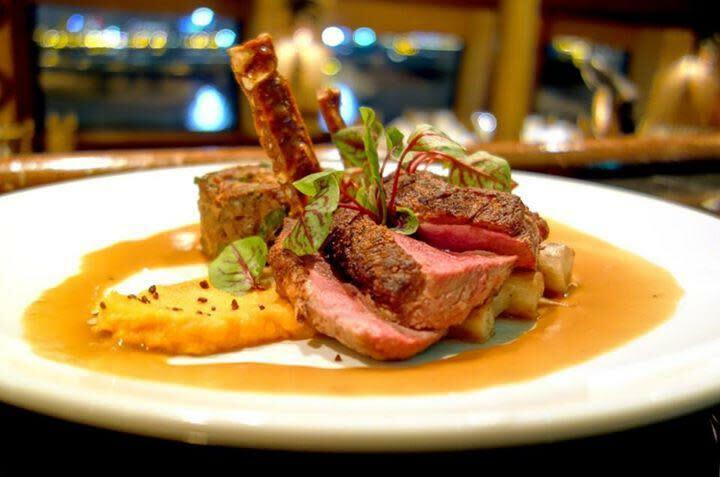 There are some great high-end spots near the convention center, Broad Street and Old City. 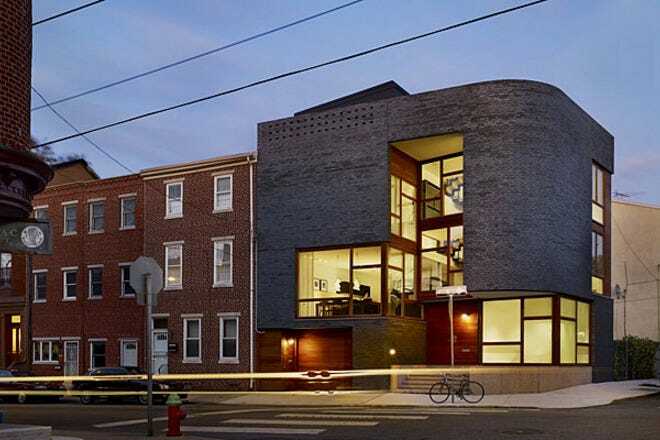 If Philadelphia is a quick stopping point for you, there are also plenty of spots within a few miles of the airport in southwest Philly. 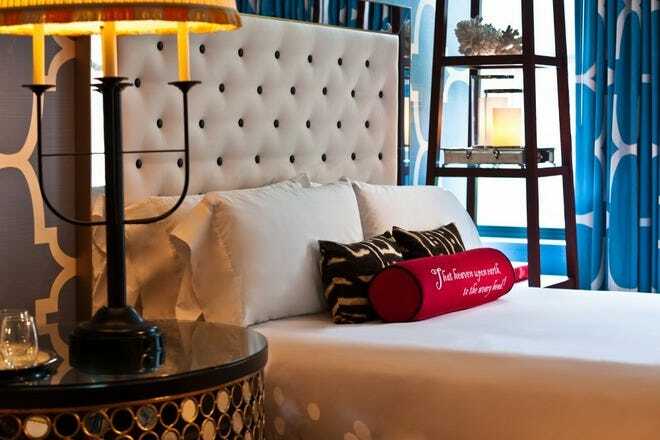 Hot Tips: Avoid limiting yourself to just one hotel if you're here for a longer stay, as each may have something to offer to better your visit. Hot Tips: People usually typecast airport hotels as lower tier. In Philadelphia's case, not only will they save you money, but they'll put you close to all the major sports complexes. Hot Tips: If you are in Philadelphia for the rich history, staying in Old City puts you right in the middle of Revolutionary-era Philly. Philadelphia has a rich food culture and there are numerous items that you'll want to sample during your trip. The revered "cheesesteak" can be procured in a multitude of different ways, with South Philly chefs owning the birthrights to the sandwich. Many of the restaurants around town have a BYOB policy, which the drinking traveler can appreciate. Be prepared to test out the "street meat" from food trucks and vendors, especially the "scrapple." Even if you do get to all of the above, a visit to Philly isn't complete without a late night trip to a diner. Hot Tips: You may not want to leave after sampling the incredible food scene Philadelphia has to offer. Hot Tips: Consider something other than Chickie's and Pete's inside Citizen's Bank Park. Though it's delicious, you will miss three innings while you wait in line. 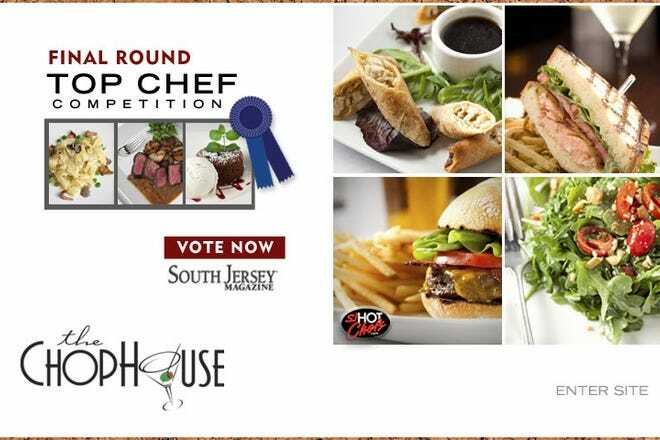 Hot Tips: Try John's Roast Pork and Dalessandro's for cheese steaks. Philadelphia is a city built on the tradition that every neighborhood has a favorite watering hole. Visiting some dimly lit, sign-less dive is worth the experience. Center City and Old City have a lot of places that tend to fill up with tourists and visitors. Rittenhouse Square has more of the upscale clubs and lounges that well-dressed and handsomely compensated folks defer to. Hipsters can check out the Northern Liberties district as well as the Manayunk neighborhood for favorable spots. Hot Tips: If you stay out late enough (and drink enough) in Philly, you will undoubtedly end up ordering a loaded cheese steak at 3 am. 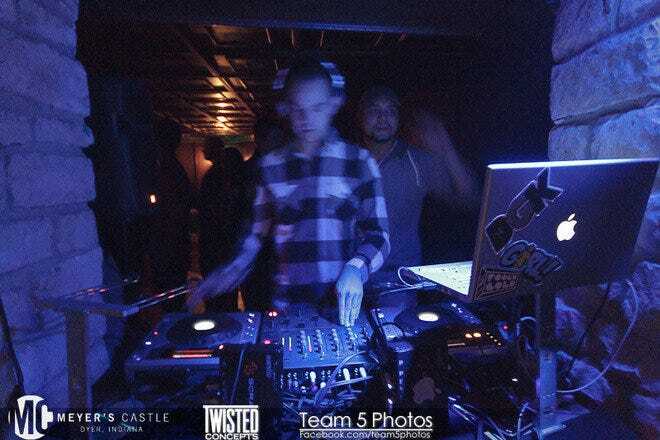 Hot Tips: Check out Monk's Cafe, commonly recognized as one of the city's best bars or Graffiti Bar, where graffiti is part of the fun. Rittenhouse Square, among its many draws, has tons of shops that can be visited while taking in the scraper-filled skyline (nearly resembles an outdoor shopping mall). There's also an indoor shopping mall to meet your needs. North Philly has the Plaza at Schmidt's, resembling a European-era plaza with shops, bars and eateries. Manayunk is great for a walkable main street shopping experience, and New Hope, a few miles away, has a lovely and quaint main street known for shopping and perusing. Also, check into historic Antique Row for vintage items and the cultural experience. Hot Tips: Philadelphia is an underrated shopping city. If you don't come prepared with ample cash/plastic and luggage space, you will be disappointed. Hot Tips: Clothing and shoe purchases in the state of Pennsylvania are tax free. Five of Philadelphia's most unique features and characteristics. 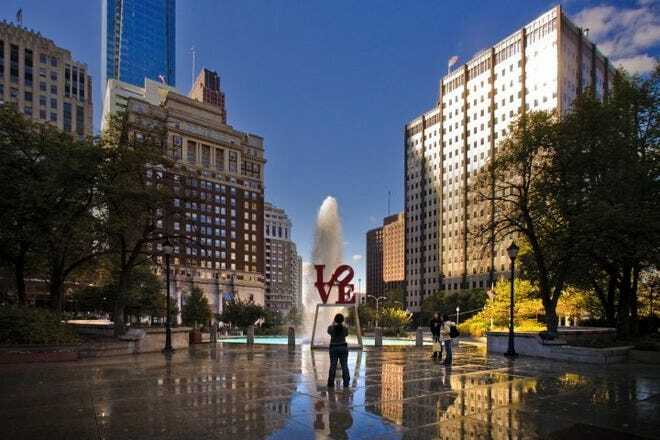 Founded in 1682 by William Penn, Philadelphia is a bastion of American history. The Declaration of Independence was signed here, along with a document known as the Constitution. Philadelphia even served as the nation's capital for 10 years while D.C. was under construction. The Liberty Bell, Independence Hall, and the Philadelphia Museum of Art (home to the iconic "Rocky stairs") are just a few of the many symbols of Philadelphia's long, rich history scattered throughout the city. Visitors would do well to consider the Philadelphia CityPASS option, which grants them access to most of Philly's major attractions over the course of nine days. Philadelphia cuisine is a flawless synthesis of Italian and American styles. Though the dining scene in Philly was markedly bleak during and following the World War II era, it experienced what locals think of as a Renaissance in the 1970's, and from this emerged some of America's most iconic foods. Foremost among them: the cheesesteak. 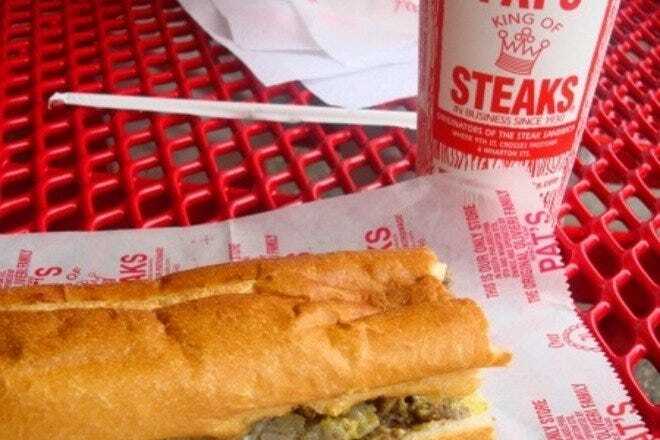 Pat's King of Steaks (the alleged birthplace of the cheesteak) and Geno's Steaks are the most legendary cheesesteak joints in the city. 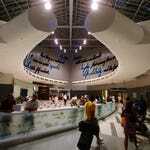 Knowing how to order as a visitor is crucial to avoiding local scorn. Never ask for a "cheesesteak," simply walk in and decide which cheese you want and whether or not you'd like onions. If you're at Pat's or Geno's, the only correct cheese is the Chese Whiz you grew up with, and your preference for onions, or not, is indicated by stating either "with" or "without. The order should sound something like, "Whiz with." If you want no cheese and no onions, simply say, "Without." Easy enough. Philadelphia has more public art than any city in the country; it's free, it's beautiful, and it's everywhere. And if you're looking for public art, don't forget to look up. Several thousand walls are covered in murals, owing largely to the fact that the Mural Arts Program commissioned the large-scale paintings both to beautify the city and discourage graffiti. Center City is your best bet for public statues, though Fairmount Park and the neighboring Laurel Hill Cemetery have their share, as well. Elsewhere, the Philadelphia Magic Gardens, which features works by the renowned mosaic artist Isaiah Zagar, cultivates a distinctly folk-art vibe in a labyrinthine setting. Note that there is a fee to visit the Magic Gardens, though Zagar's works can be seen in countless public spaces throughout Philadelphia. If baseball is an icon of American culture, then the Philadelphia Phillies are an icon of baseball. Founded in 1883, the Phillies are the oldest team in professional sports. The fact that they've never switched cities or changed names only serves to intensify the devotion of locals. Philly is also home to the Eagles, who play at Lincoln Financial Field (known affectionately as "the Linc" by Philadelphians). Philadelphia is just one of a handful of American cities where all four major sports teams play within its boundaries, so it's no surprise that sports fandom is deeply engrained in the city's culture. Philadelphia is a set of complicated and, in many ways, very strict liquor laws, which can at times be frustrating. However, the fact that supermarkets and gas stations don't sell alcohol means that bars and pubs are often the best choice for a cold one, and as such, Philly's bar scene is outstanding. 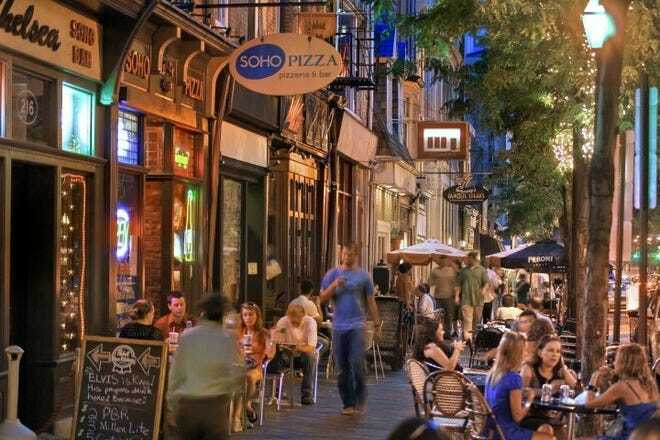 Rittenhouse Square, Old City and Manayunk are the most popular neighborhoods for bar hopping, with a strong offering of dive bars and clubs alike. Craft beer culture has a serious grip on Philadelphia, which claims for itself the title of "America's Best Beer-Drinking City." For the tightest concentration of beer bars and restaurants, set out for Northern Liberties, Fishtown and East Passyunk.